“Here We Are” Photo Show this Saturday! 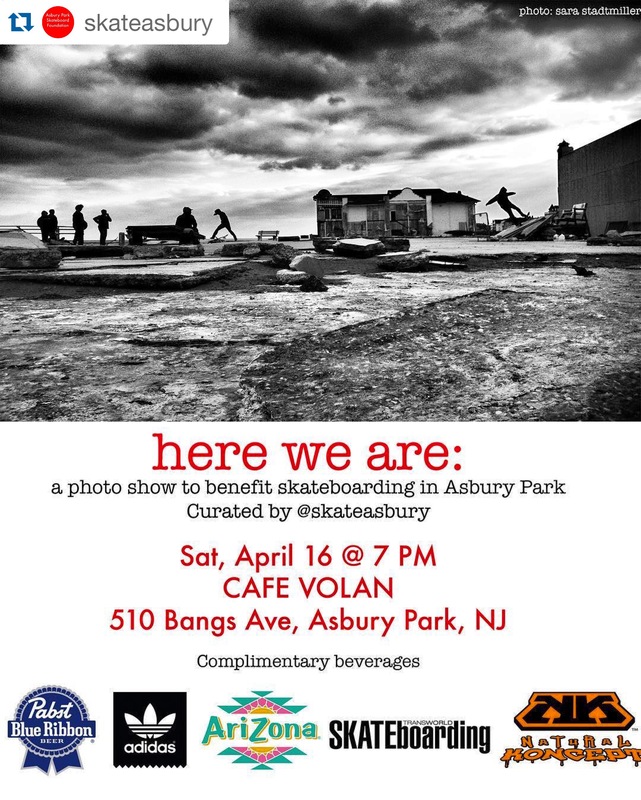 Come on out to the Photo Show at Cafe Volan to benefit skateboarding in Asbury Park. They have a long list of friends from New Jersey, New York and Philadelphia contributing to the event. 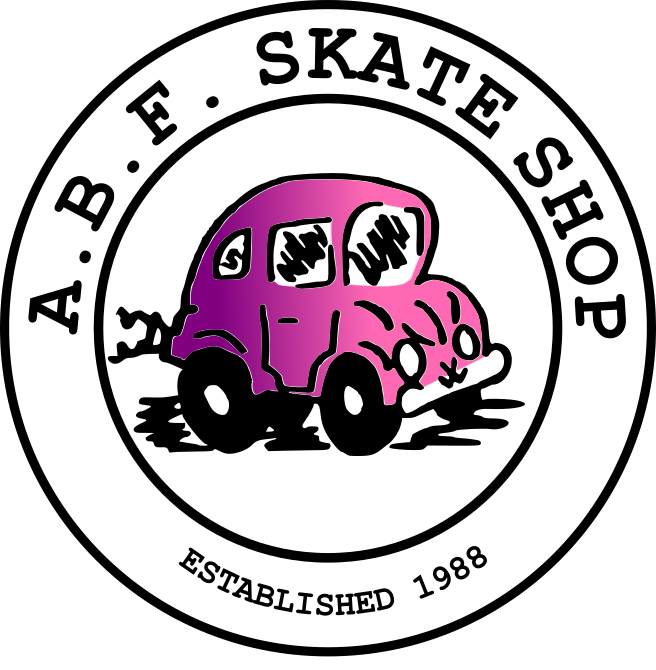 The fun starts 7 PM and there will be beverages available for all ages. The guys at Skate Asbury thank Cafe Volan and their sponsors Pabst Blue Ribbon, Arizona Iced Tea, Adidas, Transworld Skateboarding Magazine & Natural Concepts. I hope to see you there! More info on the Skate Asbury website.